This little girl was found in a pile of trash with her pregnant mother. 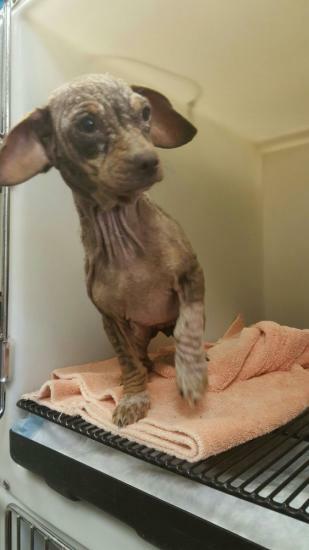 She currently has NON CONTAGIOUS Demodex Mange that is easily treated! 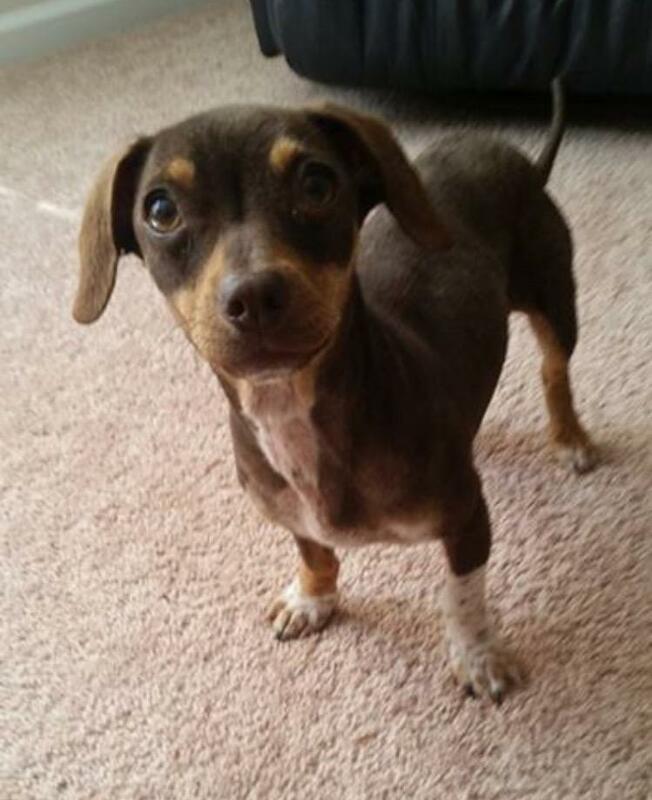 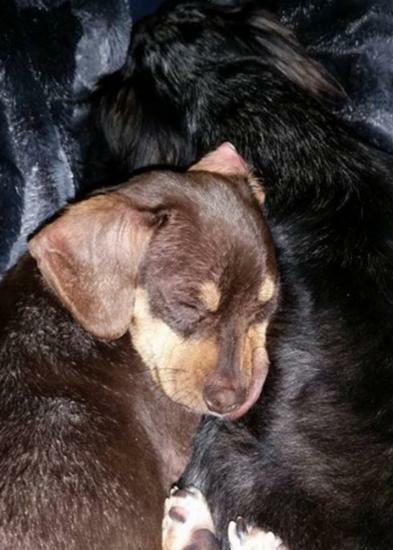 Her foster tells us that Marietta is blossoming beautifully with a little TLC. 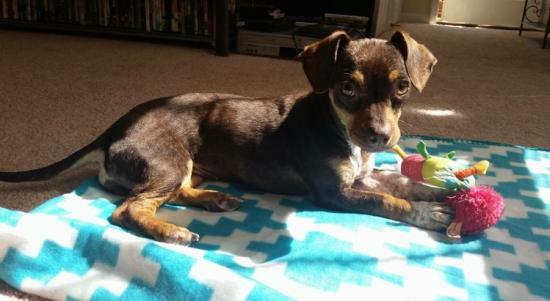 She is playful, curious and sweet and has never met a lap she didn't love to snuggle into!